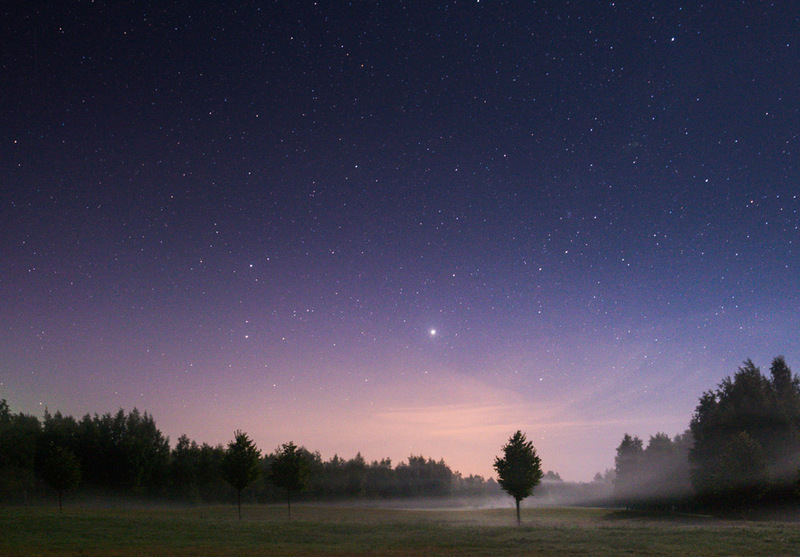 Autumn night's can be beautiful - cold, clear and foggy. I did a night long trip to Southern Finland and visited this special place I had never been at. After a long walk around this place I decided to capture this lonely tree standing front of mist.